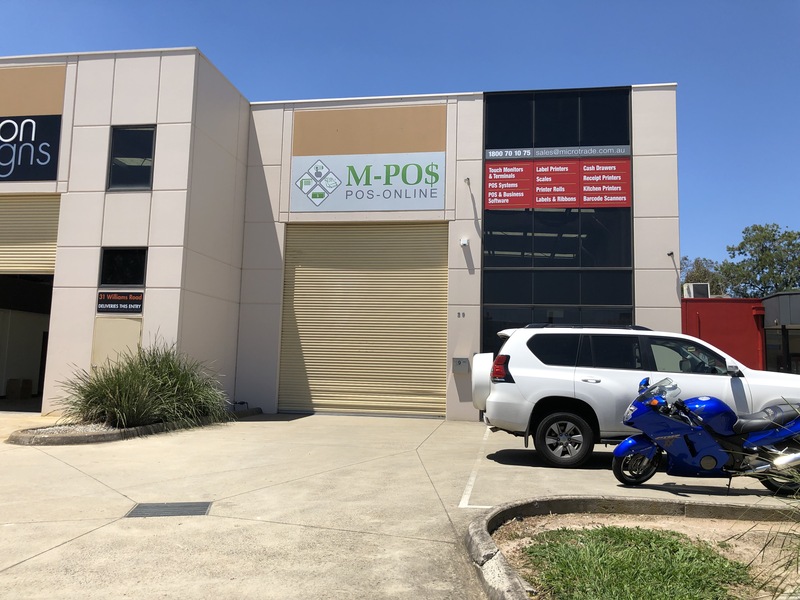 Microtrade Australia , a trade and retail distributor for Point of Sale software and Point of Sale hardware . 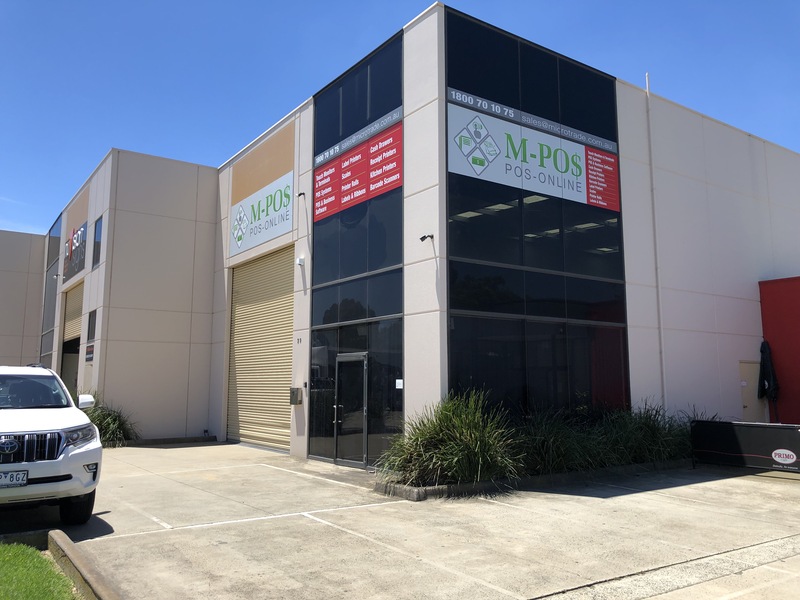 Based in the South Eastern suburbs of Melbourne, Microtrade Australia is an international importer, distributor and marketer of Point of Sale systems, Point of Sale software and Point of Sale hardware products through out Australia. Microtrade Australia was founded in 1989. For the majority of the last 29 years Microtrade has been dealing with the broader IT industry providing quality computer systems and hardware and excellent aftersales service. Over 1500 MPOS software installations in Australia . No matter if you are a part of a hospitality sector or a retail business, our wide range of POS hardware and software will help get the best out of your point of sale setup. You will get a reply by email or return phone call during business hours excluding public holidays & weekends. Don't forget to include your phone number.